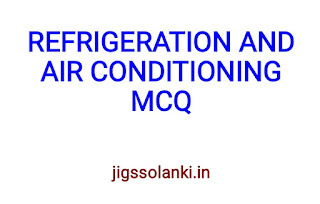 Here we are providing you REFRIGERATION AND AIR CONDITIONING SYSTEM MULTIPLE CHOICE QUESTIONS WITH ANSWER. This is useful for GATE exam and also useful for all technical related government EXAM. You may download this below the post. A refrigeration and air conditioning engineer works on commercial, residential, public and industrial projects, including transportation and storage. There is a direct relationship between the nature and quality of the product and service required and the resulting cost and price; therefore this branch of engineering covers a wide range of products and services. 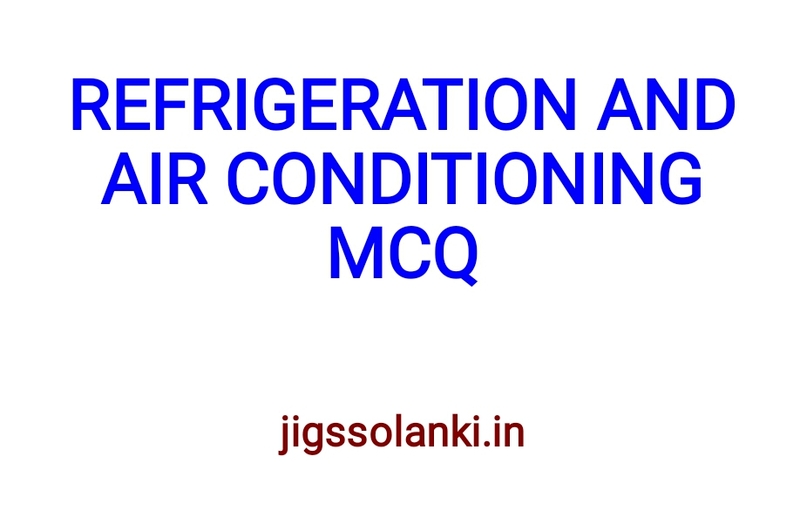 It is also essential for the refrigeration and air conditioning engineer to meet high and growing standards of service in order to comply with the requirements of the customer and maintain and grow the business. Refrigeration and air conditioning is closely associated with other parts of the construction and transportation industries at all stages, and is equally affected by rapid change in these sectors, including growing environmental trends and requirements. 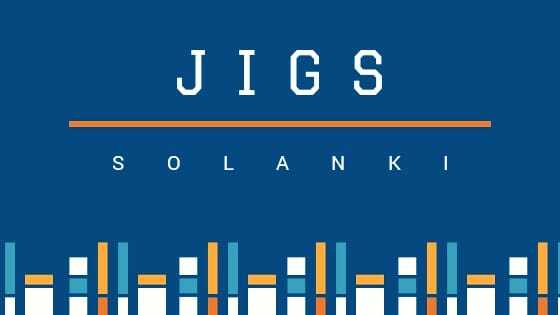 The refrigeration and air conditioning engineer generally works inside domestic, commercial or public buildings during and after construction and production, and on projects of all sizes and types. He or she will plan and design, install, test, commission, report, maintain, fault find and repair systems to a high standard. Work organization and self-management, communication and interpersonal skills, problem solving, flexibility and a deep body of knowledge are the universal attributes of the outstanding practitioner.